Property fund mangers CorVal have recently sold a North Sydney Office Tower for an estimated $58 million. 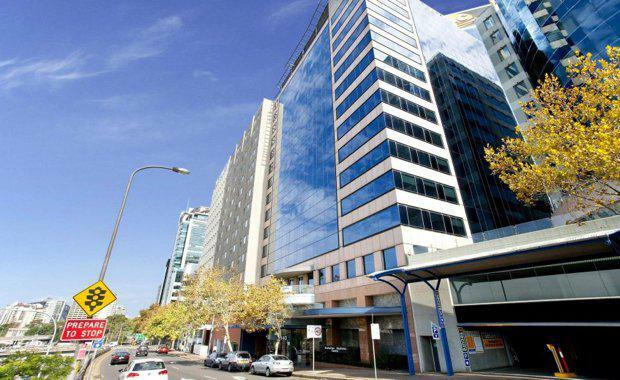 As reported in The Australian Financial Review, the building at 140 Arthur Street was bought by HK Realway, backed by a private investor based in Hong Kong. The tower has 16 storeys, with a net lettable area of more than 8300 square metres and parking for 84 cars. The property was sold through Knight Frank agents, with their information memorandum noting the site could be developed into a residential building with up to 250 serviced apartments or as a hotel and motel under the current B3 zoning. HK Realway owns a number of large towers in the Sydney area including the Cinema Centre Car Park in the CBD and has recently purchased another office tower at 309 George Street from Abacus Property for $112.3 million.